There are photo books that should be in everyone’s library, and there are photo books that may just pique the interest of the giftee. At the end of this post is a book that you may never buy, but may be fascinated with the design. 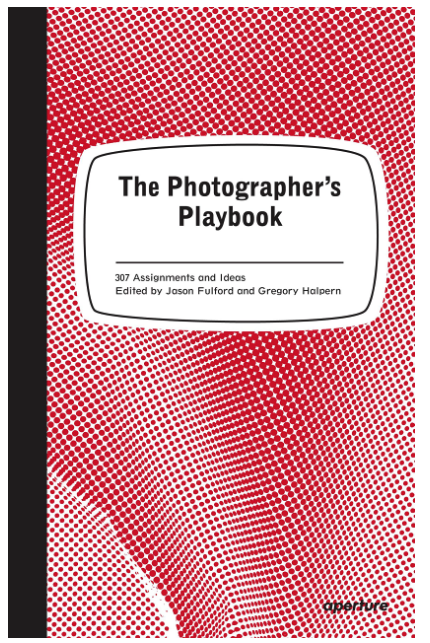 If you, or a photographer you know, is always looking for some good projects to launch into, this is the perfect book. With the teaching masters of photography laying out some great assignments, at about 1 page per project, there will be ideas here to get your camera going on that personal project. Priced right, everyone will find some photographic food for thought in there. Lauren Greenfield has been added a view of our culture for decades now. From her examination of the US caste system in Fast Forward to an in depth look at eating disorders. This book, Generation Wealth, is an important work in our cultural introspection. 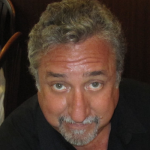 A lifelong project, it calls for you to examine values. Perhaps it will give you an understanding of how the other half lives. Not a sympathetic view, a decidedly editorial view. There is also a companion documentary you should check out. 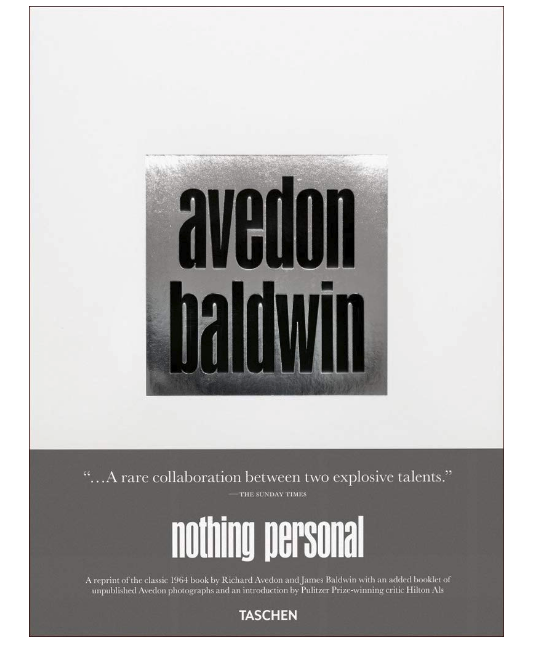 A now classic book, Nothing Personal, has been given a reprint, with an extra companion piece. Long out of print, the combination of the images from Avedon, and the words from James Baldwin, depict a look at the world that may have more relevance today, than you may think. Oversized and beautifully printed, this is a great one to gift. 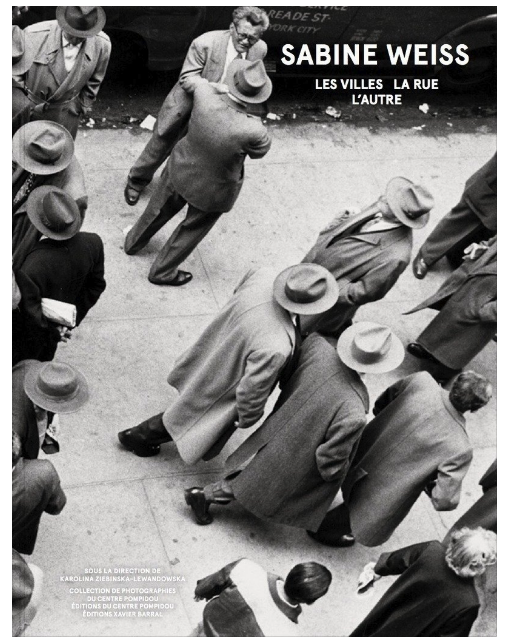 Sure, you loved discovering Vivian Maier, now find this photography by Sabine Weiss you truly have to see. Her street photography is exceptional, and her name may be a little off the beaten path. I first discovered her work at Paris-Photo years ago, and have been a fan ever since. Her heart, her eye, will amaze you or your gift recipient. Seek out her other books as well. In the 70’s, SF photographer, Mike Mandel, published an incredible set of baseball cards featuring photographers. Yep, all of the greats: Ansel Adams. Imogene Cunningham,etc, with stats on the back! I have a partial set from that time, and when this boxed set was announced i couldn’t resist. If you want to get some major Kudos for a gift that keeps on giving, this is the hit. Mike Mandel- 70’s box This boxed collection contains facsimiles of Mandel’s original publications, long out of print, including the ‘Myself: Timed Exposures’, ‘Seven Never Before Seen Portraits of Edward Weston’, plus previously unpublished work such as ‘Motel Postcards’, ‘People in Cars’ and ‘Mrs. Kilpatric’, and ephemera from the projects, including selected facsimile contact sheets from the baseball photo shoots, a letter to Mandel from Charis Wilson regarding Edward Weston and a pack of ten of the original 1975 baseball cards, PLUS a full reprint set of the entire series. All packed into an Agfa paper box! Yes, there is even the same kind of gum included, as you would get in any pack of baseball cards. A slightly different book, in a unique format, the book Until Death Do We Part Thomas Sauvin has made a lifes work of discovering Chinese vernacular images. In this collection, it explores the tradition of the wedding family lighting a cigarette for every guest. 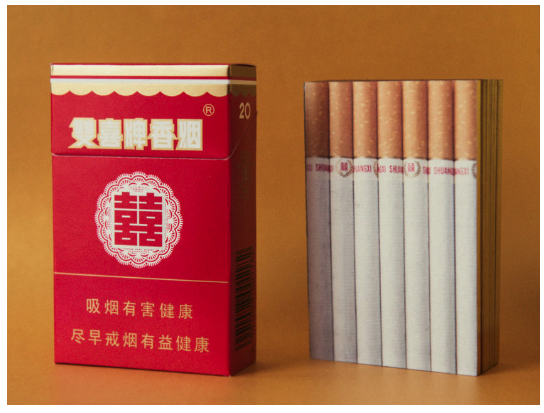 The book is admittedly small, just the size of a pack of smokes.I’ve given you the link to Mr. Sauvins site, Beijing Silvermine, as you will get the best price from him. Amazon is way too high in this case. Sandro Miller is a gifted commercial photographer, and his personal projects have crossed over into fine art and, let’s be honest, having John Malkovich reimagined and recreating classic imagery is inspired. 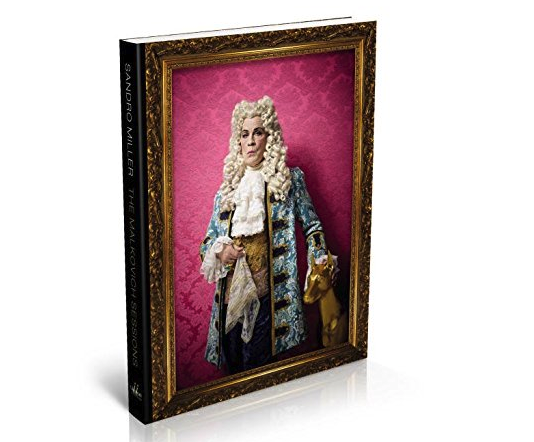 In the gift realm, in The Malkovich Sessions you get beautiful photography, celebrity, and overall a book that will just bring a smile. And if your a feeling generous, check out some of Sandro’s prints with Malkovich. Contact his gallery here. This is the book that should be in everyone’s library. 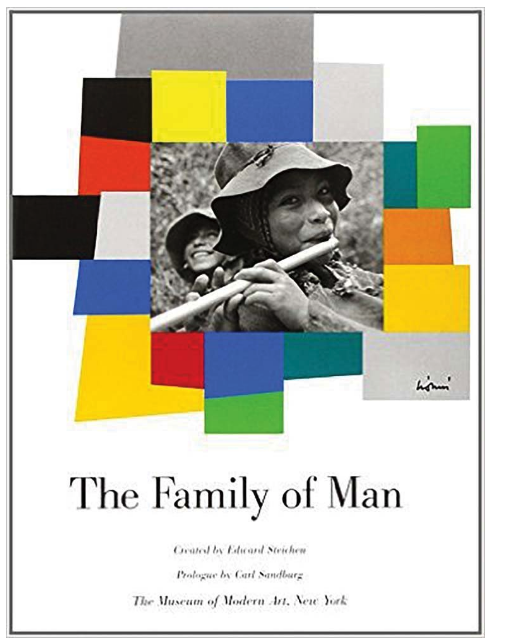 The Family Of Man is still the most visited photo exhibition ever, books have been written about this exhibit, and this book, has been in print for 60 years. A testament to the human condition, it is a collection of work from 256 photographers from all over the world, sharing life from birth to death and everything in between. We’re not so different after all. \OK, you stayed to the end of the post, and I told you about this crazy great book! From Thomas Sauvin, comes this book, Xian, with a unique design, that reveals vernacular photography from Mainland China. At about $1400 USD, I don’t expect many of you will purchase this. Just have a look and be amazed! More Holiday Gift Guides coming! !